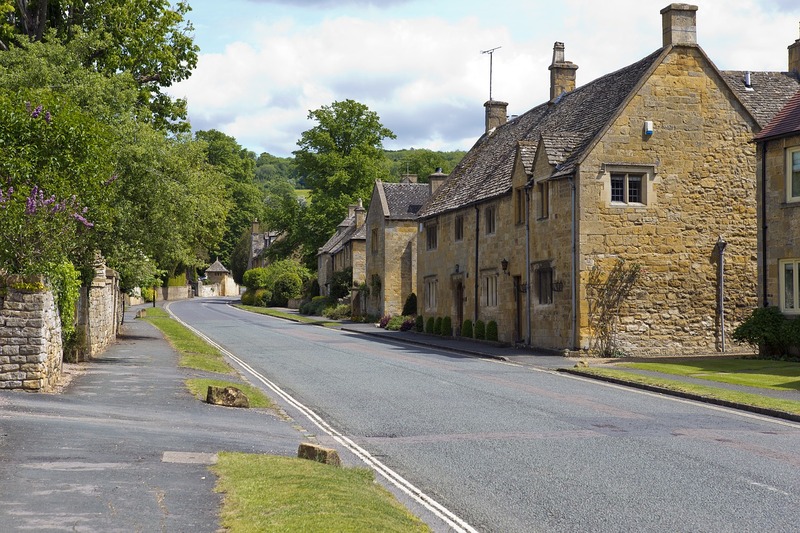 The best way to enjoy the hidden gems that Britain has to offer is by taking a scenic drive through the romantic villages and vast valleys. Although there are many trains available, nothing really beats a quiet drive on the back roads. You will surely see plenty of historic places along the way. To help you plan your route, here is a rundown of some of the best driving roads in the UK. Driving along the dramatic coast of Northern Ireland allows you to experience the Glens of Antrim valleys. These nine valleys are surrounded in green fields and woodland. Don’t miss the famous rope bridge Carrick-a-Rede in the coastal town of Ballycastle before taking a quick swim in the sea. The Bamburgh Castle is a medieval fortress that overlooks the neighbouring village in Northumberland. There is an island situated at the Lindisfarne Nature Reserve where you can see many rare bird species. Continue driving towards Alnwick Castle, which has plenty of family fun to offer, before reaching Farne Islands to see puffins and seals. This unusual road passes through the Lake District at 1,500 feet on the shores of Lake Windermere. The Victorian resort is ideal for camping, fishing, and canoeing. Take the A591 to pass the A592, where you will come across the foundations of a 500 year old monastery. To take a break from driving, go to the Kirkstone Pass Inn (a pub) can be found at the top of the road. No driving adventure is complete until you see the picturesque villages of Suffolk. Here you will see the Wool Towns of Long Melford, Cavendish, and Lavenham. These towns cover about 40 miles of Suffolk and some of them go back to 13th century. Thanks to the textile manufacturers, these are now the richest towns in England, but they look like they are frozen in time. You will find hundreds of half-timbered properties and ancient pubs that have been serving beer for over 400 years. As you drive out of the Suffolk Wool Towns, miles of picturesque country lanes will meet you. Stop for a family picnic along the way and don’t miss the antique markets as there are lots of treasures to be found. The deepest gorge in England is at the edge of Somerset. The Cheddar Gorge stands at nearly 500 feet with over 200 limestone cliffs and caves. The spectacular views of the gorge shouldn’t be missed, especially on a windy day. To get an even better view, drive towards the cliff top. If you are feeling adventurous, go rock climbing and caving before hitting the road again. From Georgian mansions to the beautiful power boats, you can easily reach this route from Leicester. Head north along the unusually narrow A607 road before reaching Melton Mowbray, which is only a further 30 minutes’ drive. This golf resort is quintessentially English and has some of the finest stately homes in England. To see the High Peak Estate, continue driving north via Matlock. This castle is open to the public throughout the year. If you need to stay overnight, and you have the budget, why not rent a room in one of these stately homes. It will be a perfect end to your scenic drive. In order to keep your roads and driveways in top condition, you need expert assistance from a professional surfacing company. UK Surfacings have over 30 years of experience providing surfacing work for a wide range of purposes – get in touch today to find out more.